Happy New Year! We are super excited about 2012 and the fun collaborations that are in the works. 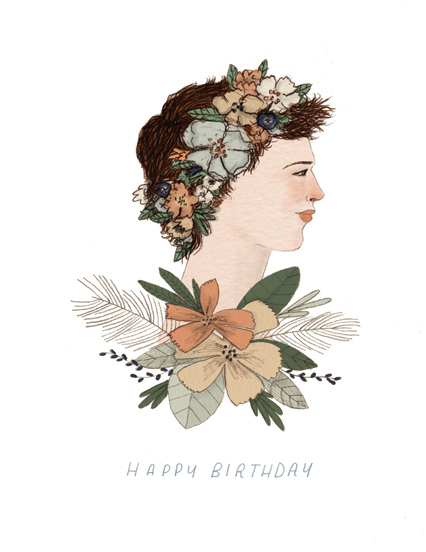 A new line of cards by the talented Lizzy Stewart are coming soon…here is a sneak peek at her beautiful illustrations….